Ep. 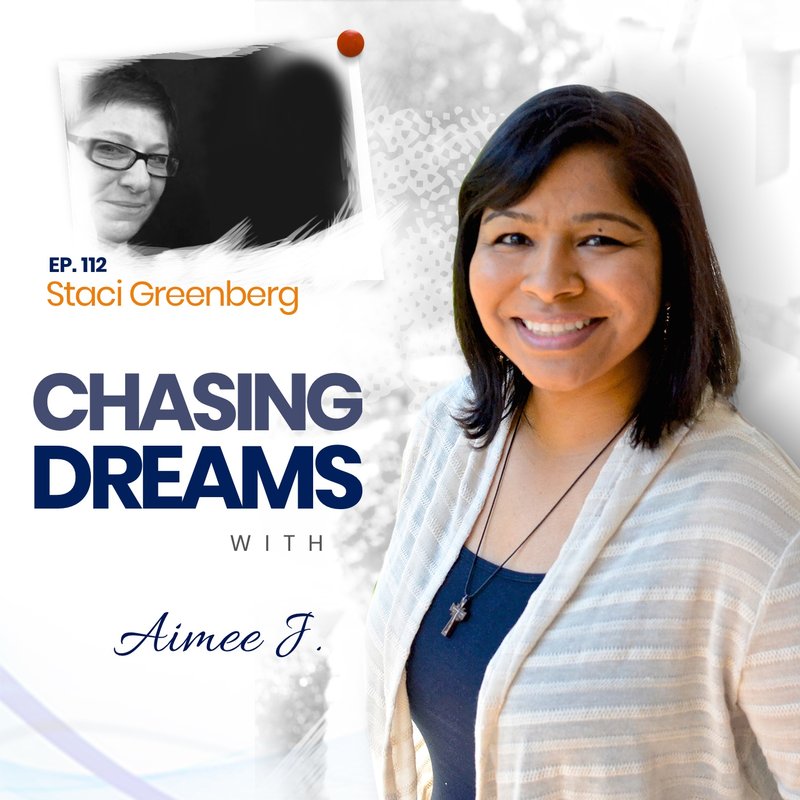 112: Staci Greenberg – Designing Your Own Dream on Your Own Terms | Aimee J.
Staci Greenberg is host of The Inside Outlook podcast. As an interior designer, Staci has spent many years speaking with the various trades and people associated with building renovations and new construction. She has talked to everyone from architects and contractors to fabric manufacturers and furniture makers. The Inside Outlook is the show where she talks about all things interior and design with those very same people. 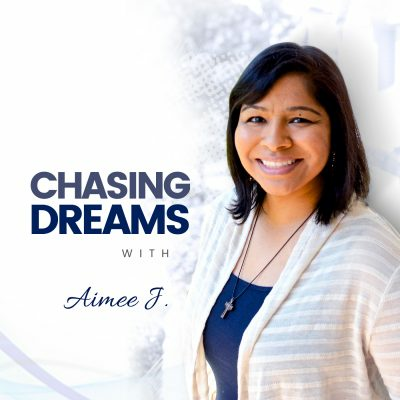 What do YOU do when your dreams aren’t working out? Staci was struggling when she realized her dreams of being an actress were not going to happen. 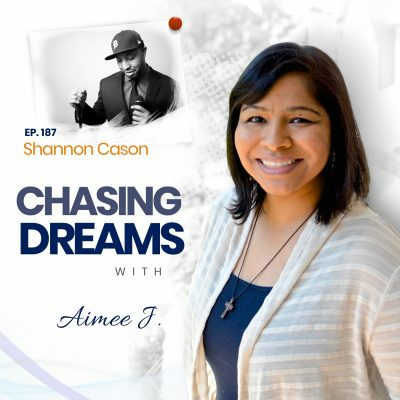 She shares how she and her sister played their childhood “Dr. Doolittle” game, and included an adult beverage and a blindfold. Staci slapped her hand down on a college catalog straight to her first interior design class. Was it a crazy move? Staci has loved her career path and her work in the visual arts. She says she wouldn’t have it any other way! What happens when times are tough and friends tell you it’s time to “let the dream go”? Staci went through this, but she remained determined to make her dream into a business and not just a hobby. Rough times may come, but you learn from them. Staci says she wouldn’t be happy doing anything else!